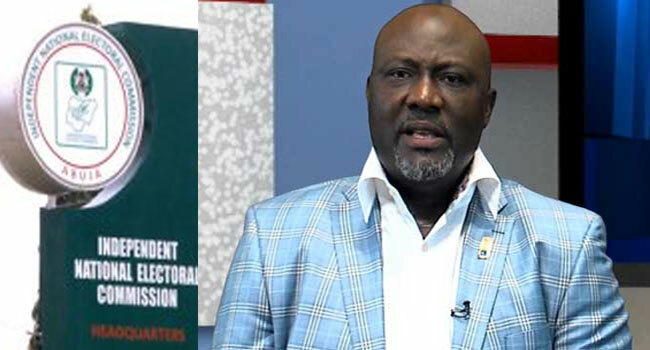 The Independent National Electoral Commission (INEC) says it has made about six attempts to serve Senator Dino Melaye with the notice of petition as directed by the court. This comes amid tension to recall Senator Melaye who represents Kogi West Senatorial District, following purported sought by members of his constituency. The senator had approached a court to stop his recall exercise by the electoral umpire, claiming that the decision was politically motivated. Following a court ruling which directed INEC to continue with the exercise, the Commission, in a statement, accused the lawmaker of frustrating its efforts. 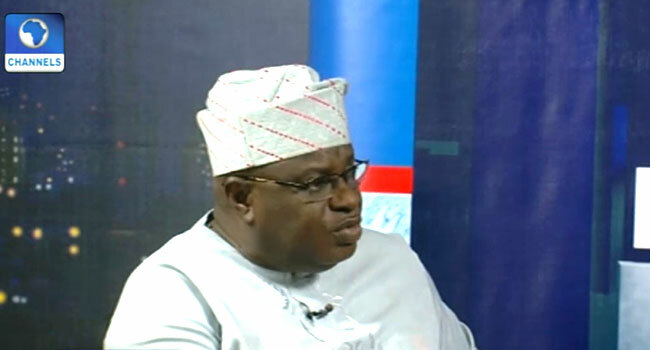 The National Commissioner and Chairman, Information and Voter Education Committee, Solomon Soyebi, told Channels Television on Thursday that attempts to serve the lawmaker had been futile. “We have not been able to serve him just like you rightfully observed, we’ve made about six different attempts to serve Senator Dino Melaye the documents that the court said we should make available to him,” he said when he appeared on Politics Today. Soyebi, however, said INEC was not frustrated by Senator Melaye’s refusal to be served but would instead, await the outcome of the decision of the appeal filed by the lawmaker, in deference to the rule of law.